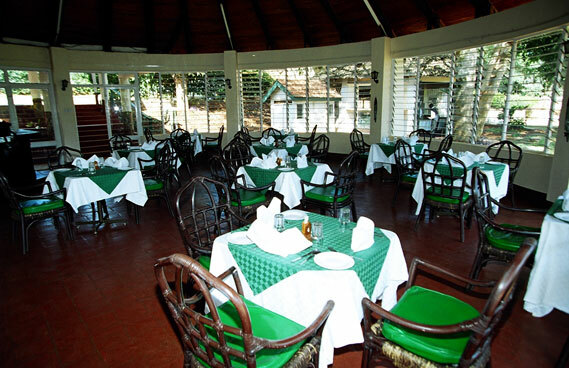 The Village Inn restaurant is an excellent out of town location for hosting events. 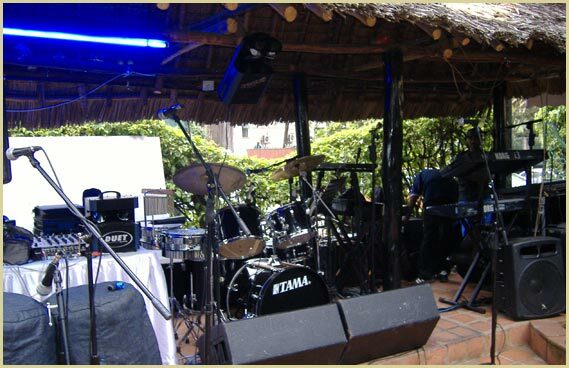 The available facilities include an outdoor stage, outdoor bar, large indoor eating area, indoor bar and lounge, and indoor conference/meeting room. 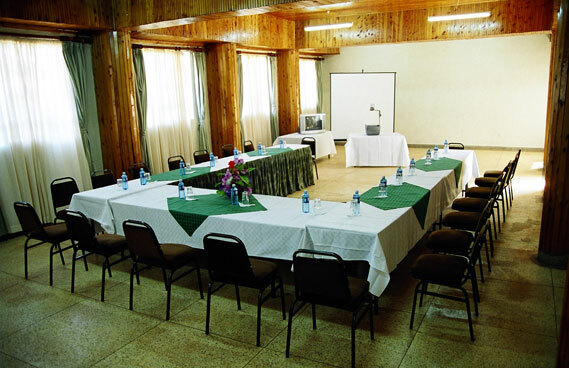 The location often plays host to business conferences, workshops (and related activies), and wedding receptions. 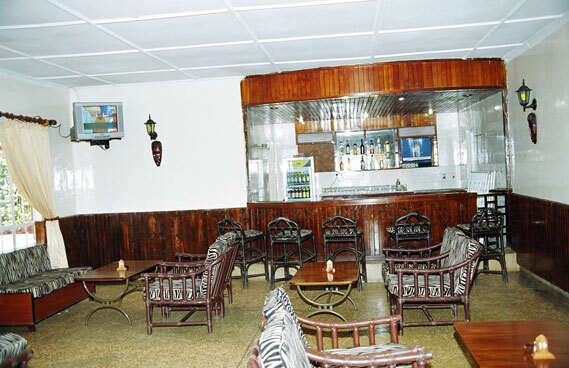 Regular services include daily lunch and dinner with a business buffet served throughout the week. 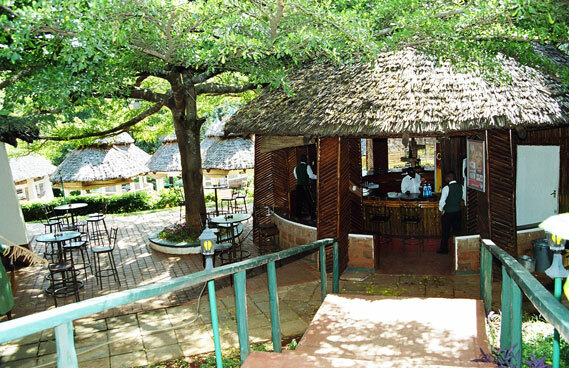 Weekends include a full range of on site activities, such as a live band and kids clubs for family patrons. 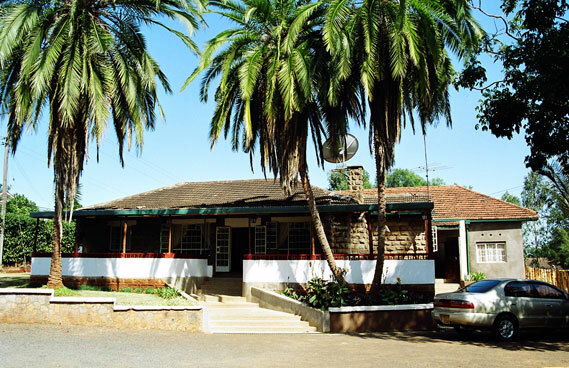 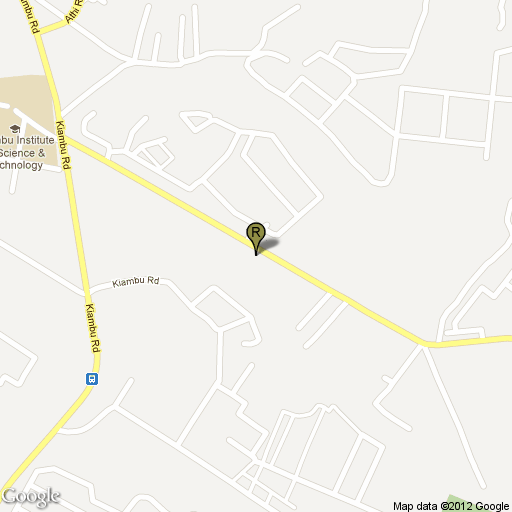 The Village Inn is owned and operated by Jacaranda Hotels and is located near the Kiambu Institute of Science and Technology (KIST).